Gomez is a very active youngster that needs a home that can provide him with plenty of opportunities for play time and exercise. He can be a rough player so it is recommended he be placed in a home with older kids or adults. 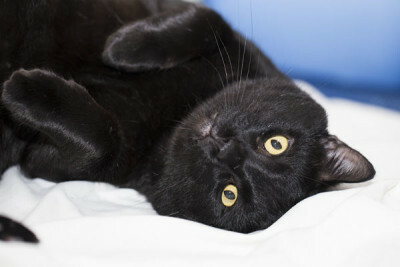 If you enjoy an active and rambunctious kitty come on down! Gomez has been named bachelor of the week by There’s a Cat in the Fridge! 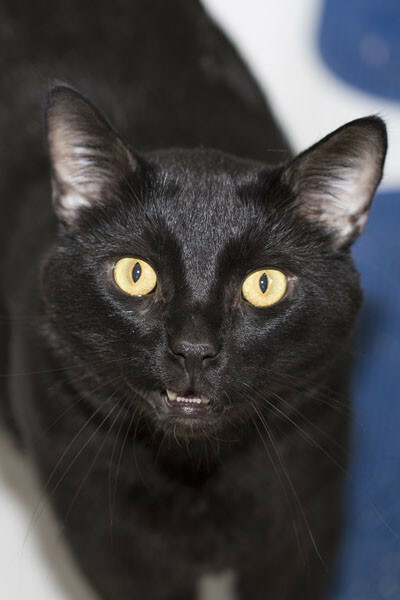 2015-10-17: Adorable Mr. Gomez has been adopted to his forever home! The lucky little guy is looking forward to a life of being spoiled, and getting to know his new home and family.